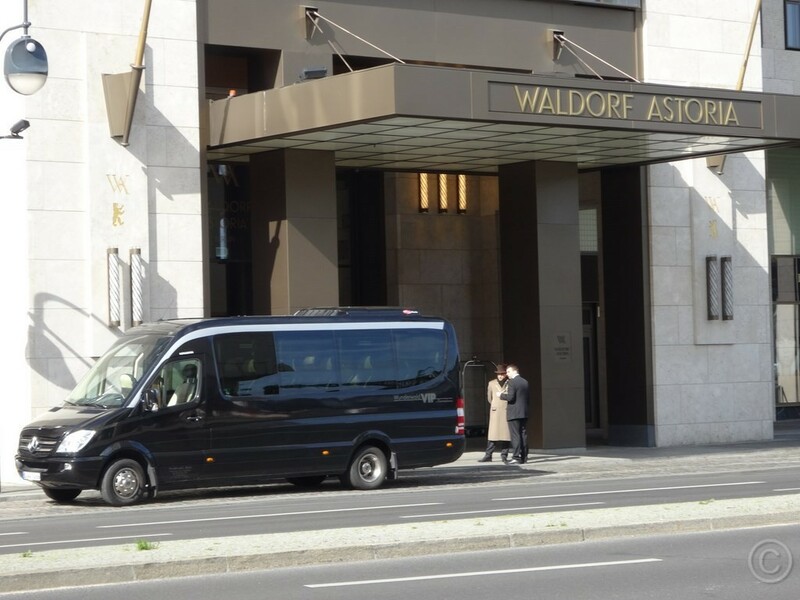 The first impression after arrival counts. 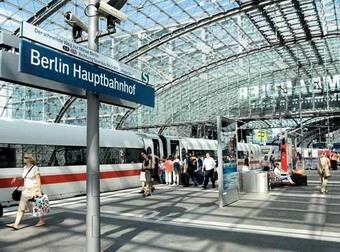 Take a guided Berlin city tour immediately after arrival and end the city tour at your hotel for check- in. The new international Berlin Brandenburg Airport (IATA: BER, ICAO: EDDB) - German: Flughafen Berlin Brandenburg Willy Brandt. 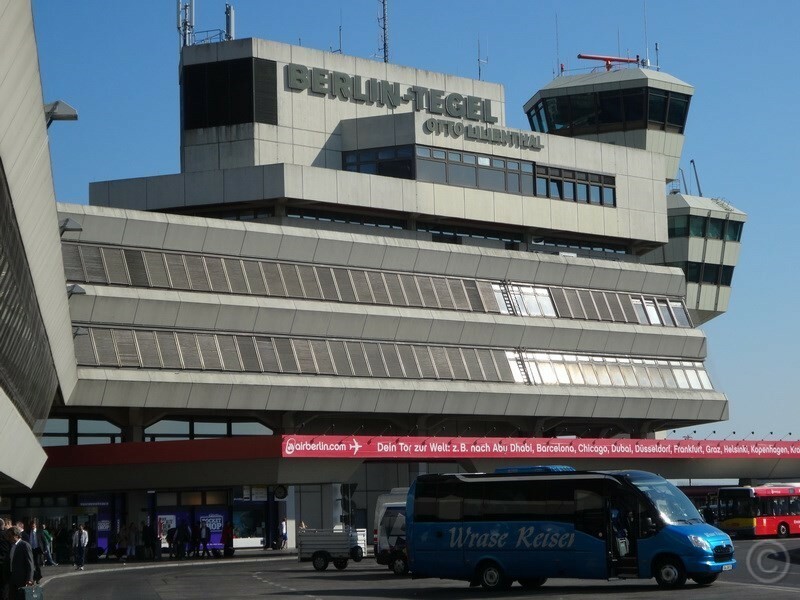 The new Berlin airport will replace Tegel airport TXL and the existing terminal of Schönefeld airport SXF. 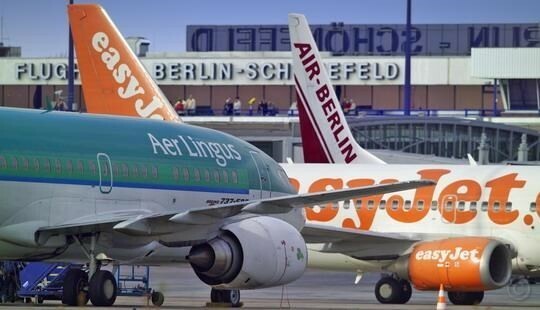 Berlin Brandenburg Airport BER. Opening date still pending. Airport Berlin Tegel TXL - Airport Schönefeld SXF.